Final pieces will need time to cool and will generally be ready for student pick-up at the Glass Studio starting the Monday or Tuesday following your workshop. General open hours at the studio are Monday through Friday, 10-6PM, though it is recommended that students call the studio directly at 508-757-1424 to confirm open hours for pick-up prior to visiting. Come make beautiful fused glass jewelry for Mother's Day! 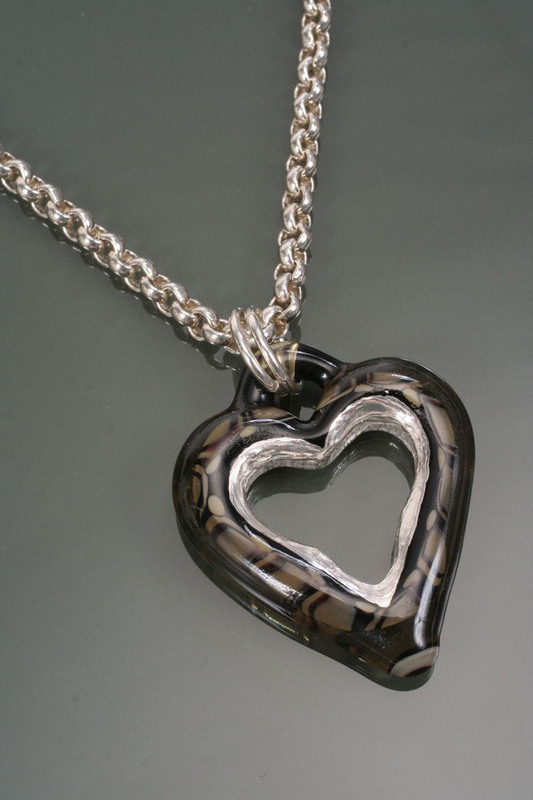 You'll learn about the basics of cutting and shaping glass for fusing, make 1 or 2 jewelery pieces that you'll leave at the end of class for firing. Your finished creations will be ready for you a few days after the class. No experience necessary, all materials included.